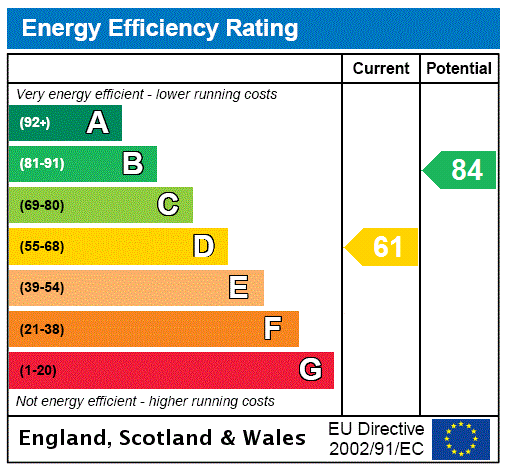 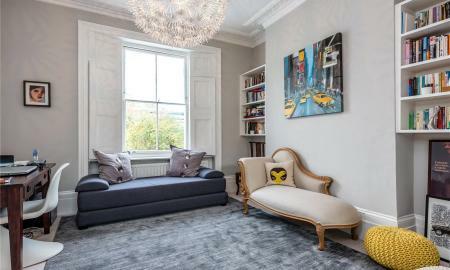 Finished to the highest standard with a modern interior whilst also retaining many original period features. 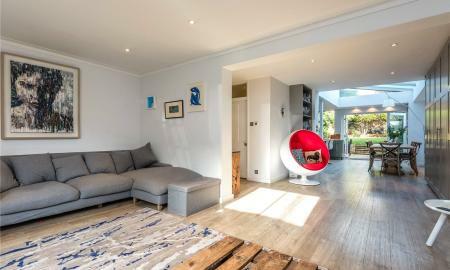 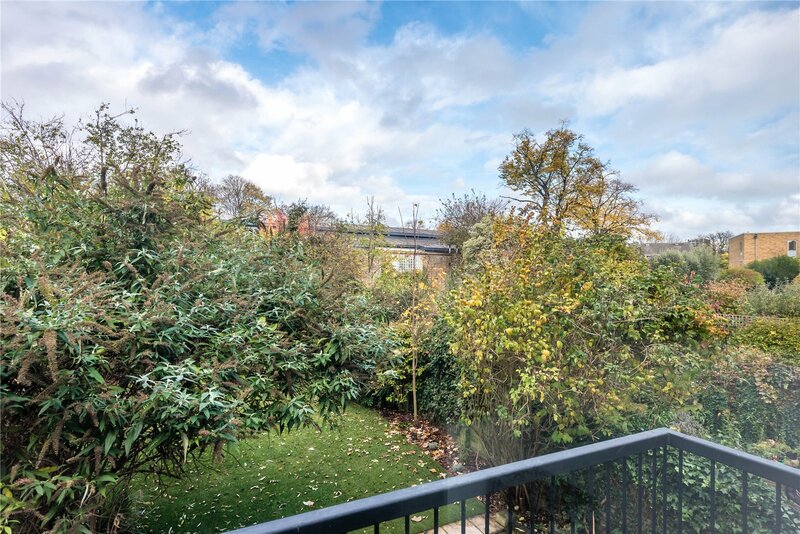 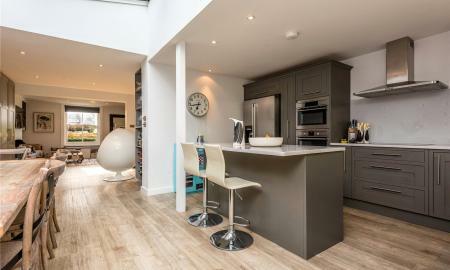 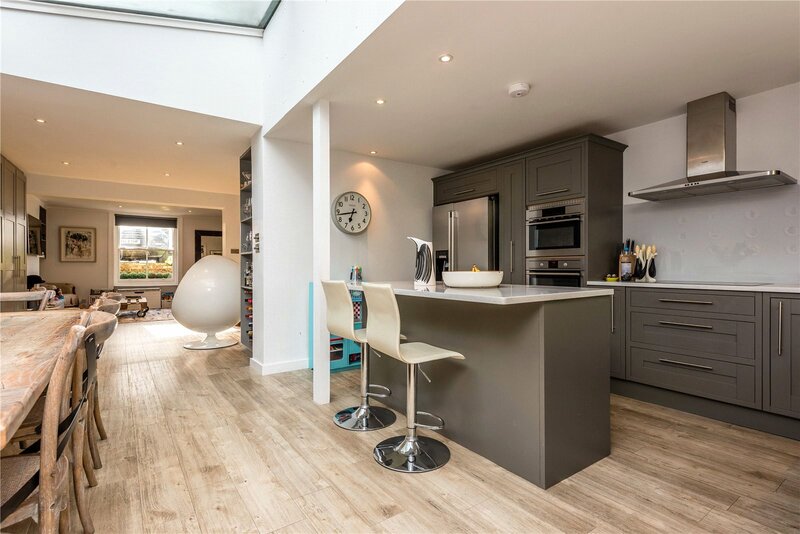 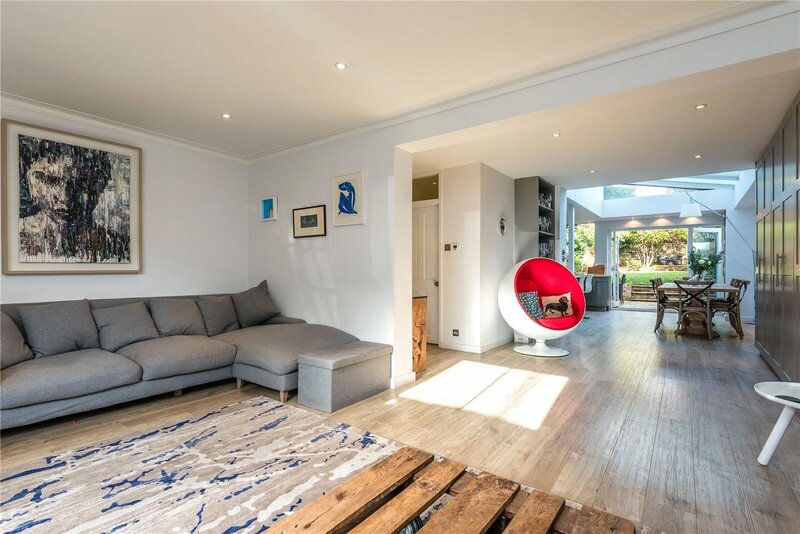 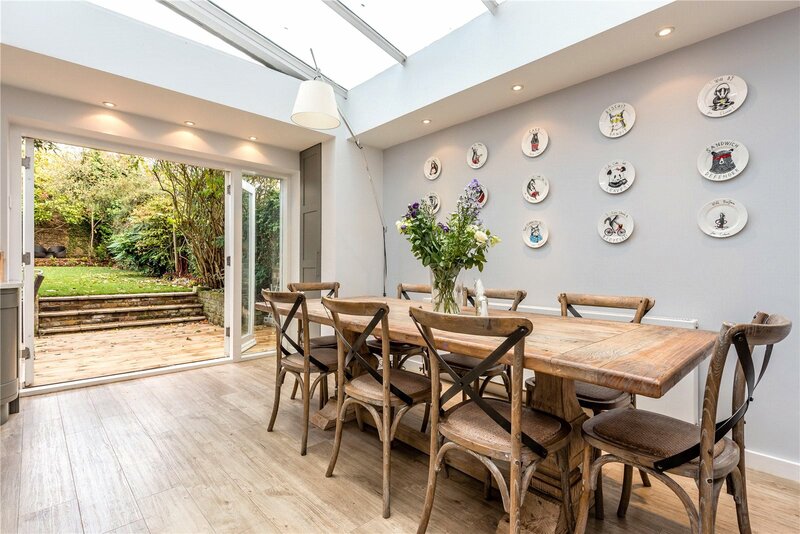 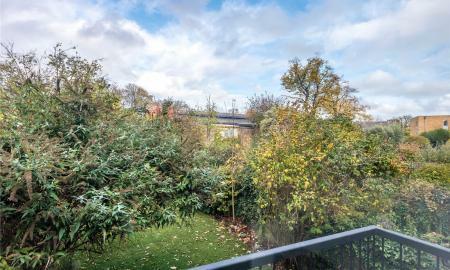 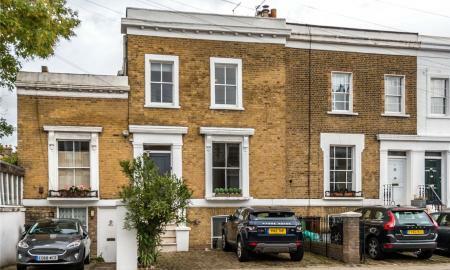 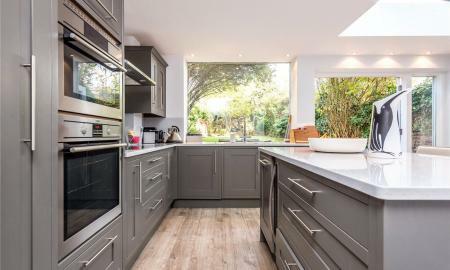 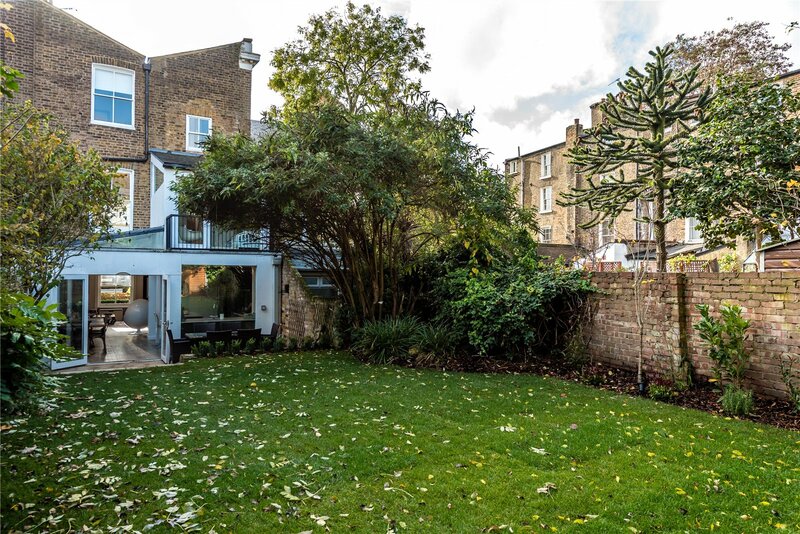 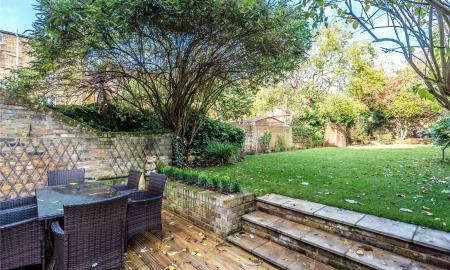 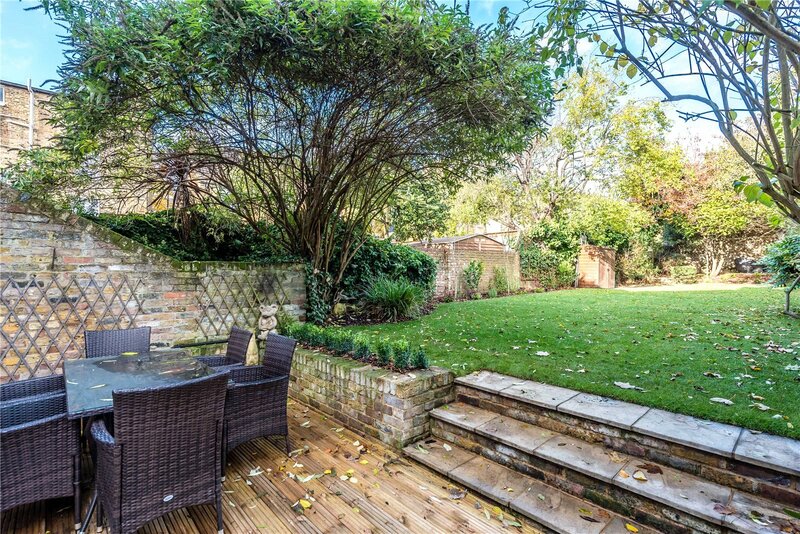 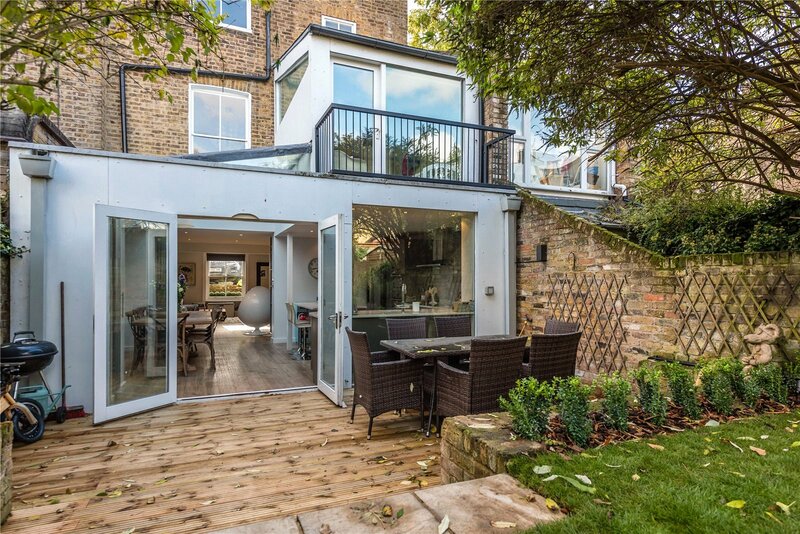 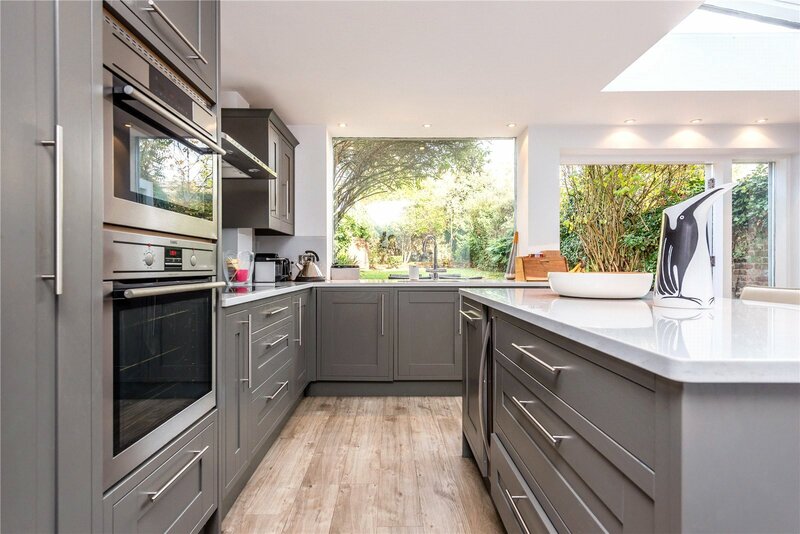 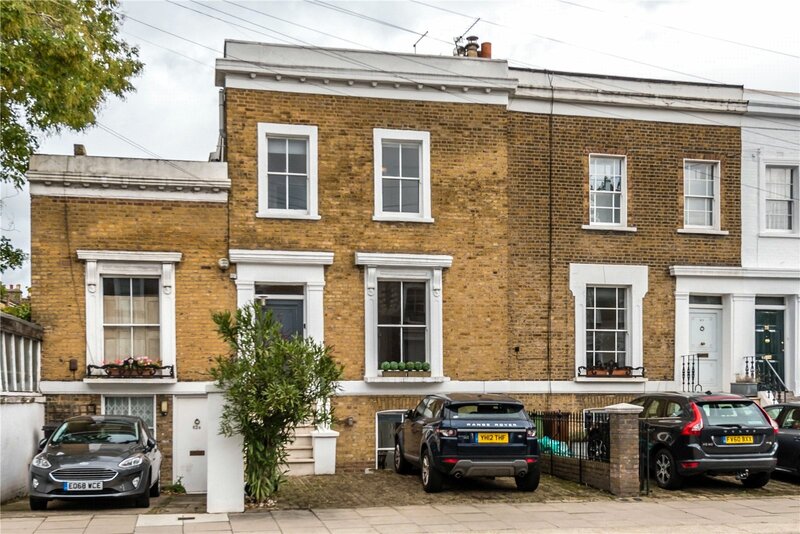 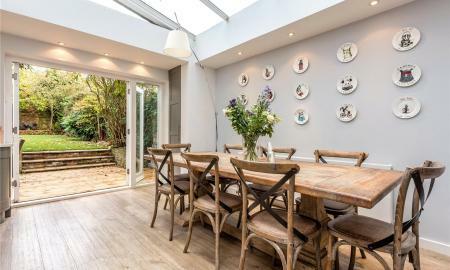 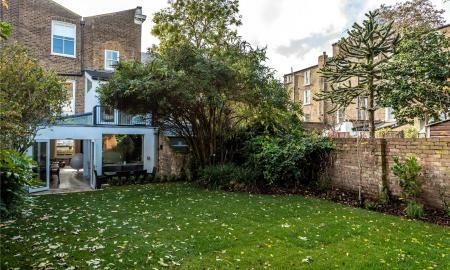 Generous living space comprises a luxury kitchen with adjoining conservatory roof with direct access to a recently landscaped 90Ft garden, a reception room with access to the street and a shower room on the lower level. 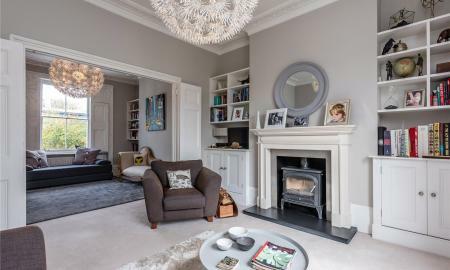 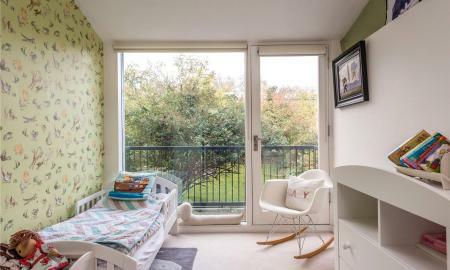 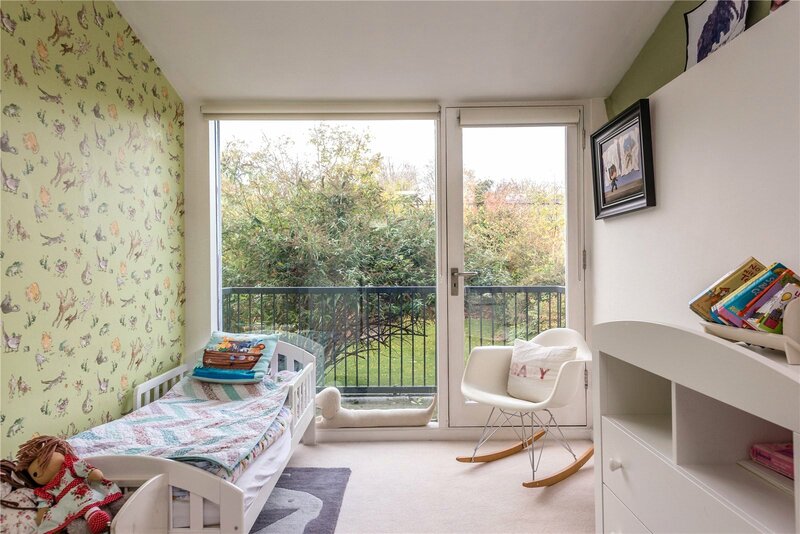 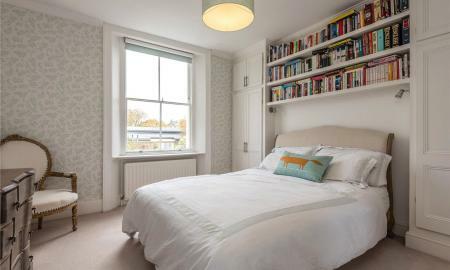 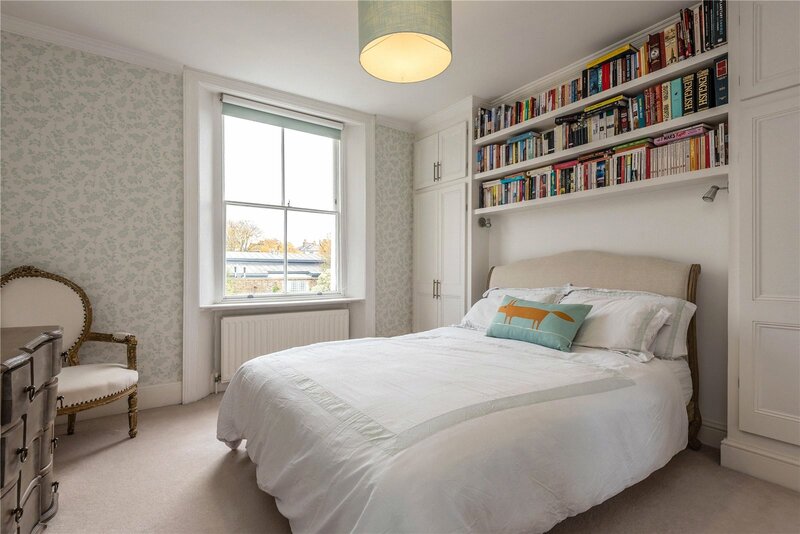 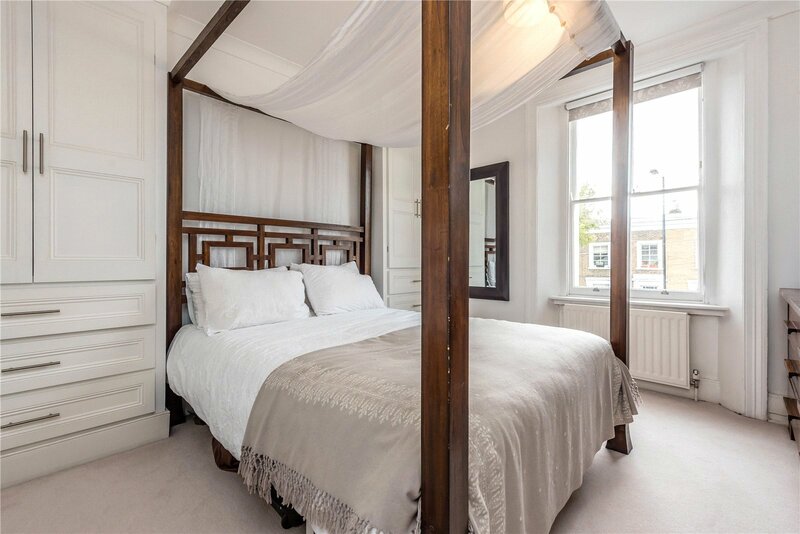 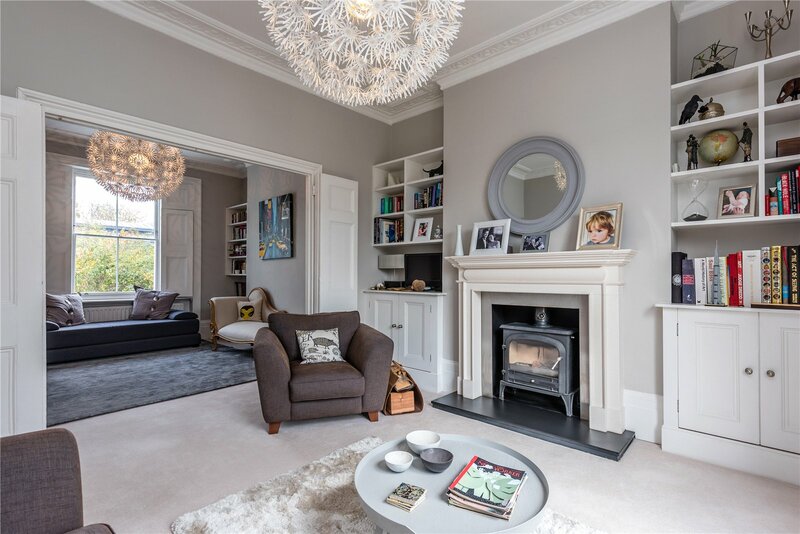 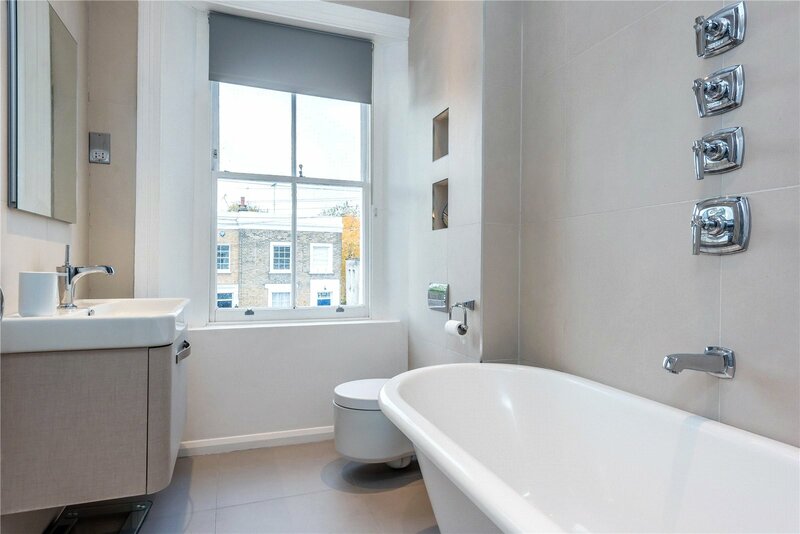 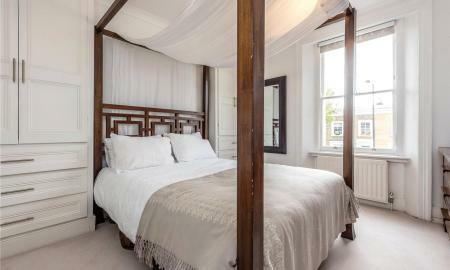 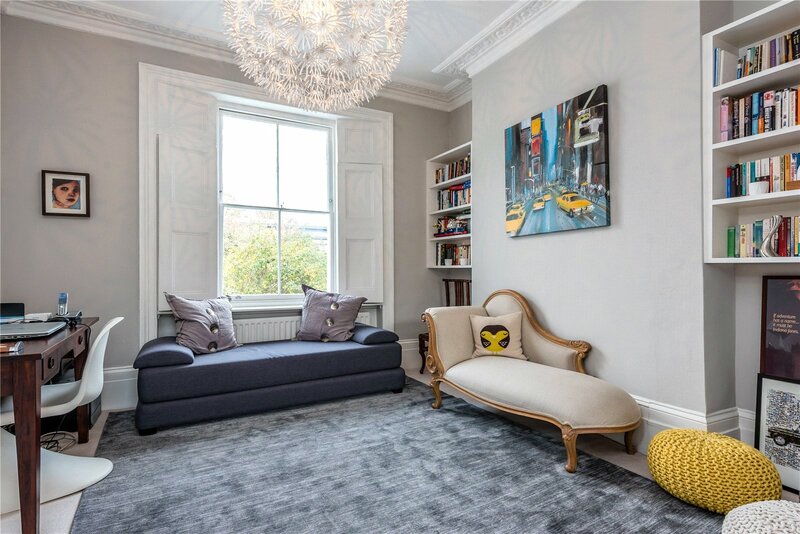 The first floor is made of a spacious double reception featuring original wood shutters that can be used as a fourth and even a fifth bedroom and a separate double bedroom with balcony overlooking the rear garden. 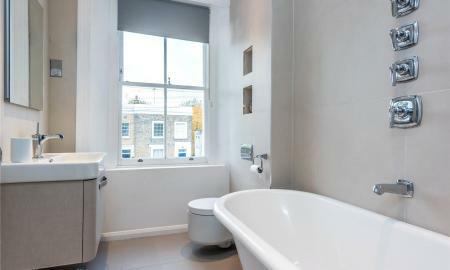 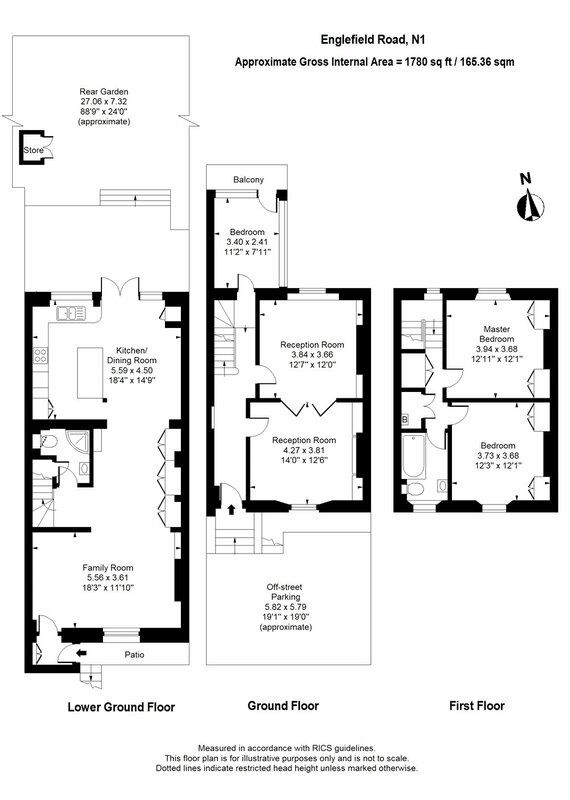 The first floor contains two well apportioned double bedrooms with ample built in storage and a luxury family bathroom. 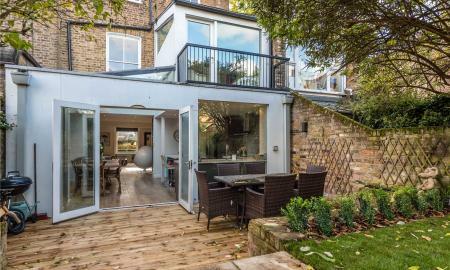 Englefield road is located close to De Beauvoir Square, the City of London and the boutiques bars and cafes of Islington are a short walk.